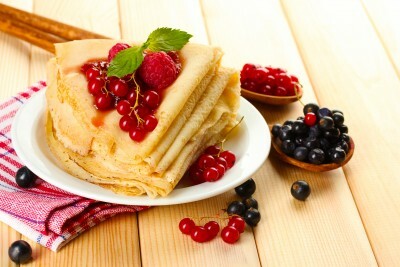 Today is pancake day! As this year's pancake day seems to overlap Valentines, I won't go all out on it like before. However, Sir Pancakes will be be hanging out at the Dead City for the next 24 hours if you want a pancake flipping fix. There is also a pancake special pack that will appear on the top of all in-game pages, which is available only for the next 24 hours, and comes with a collectible. (There is no limit to how many you can buy). P.S Everybody gets one free pancake to flip. The big day of love will soon be upon us, I hope you've all been enjoying the event and the rewards from the roses. How are you getting on with Grim's shack? I sure hope he's being nice to you all. You will all get to enjoy the Valentines event until the end of the week. I am aware of some of the lag and the 502 errors. The server guys went to the data center last night to check out one of the servers which was causing problems. They reported back saying its fixed, and I know I've not seen one since. Sorry for the inconvenience. SOME HOW ASH. Weve got to co ordinate my payday and your special packs day...!! Awesome ... two events at the same time !! !